I sincerely hope not because many people will have trouble even pronouncing para-ska-ve-de-katria-phobia. It's a very long word for a condition which affects many people - unnecessarily - and in plain, simple English, Paraskavedekatriaphobia is the fear of the number thirteen. Many people develop this fear because other people tell them that the number thirteen is unlucky. Some apartment buildings or hotels do not have a floor 13 or at least omit any room number with a 13. Some people refuse to travel or even to leave the house on Friday 13th which is interesting because in Spain, I believe the unlucky day is Tuesday 13th. Like most superstitions, fearing the number 13 is as pointless as worrying because a black cat crosses your path, or finding your cutlery crossed over at the table. 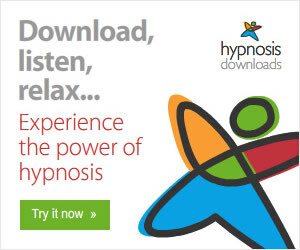 Some people spend their whole life submitting to a fear or a phobia when it can be overcome simply and quickly through safe, natural hypnosis. 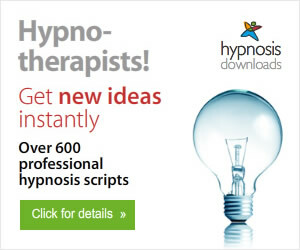 I have helped countless people to be rid of life-limiting fears and phobias through a quick process which combines with clever NLP (Neuro Linguistic Programming) so that you are literally talked out of the fear. I did it on myself with self-hypnosis to be rid of my lifelong spider phobia and I am so glad I did. The ugly creepy crawlies no longer induce fear or palpitations. In fact, I am now the one who others ask to remove the unwanted intruders. If I can do that, just think how easily I can remove an irrational fear of the number thirteen.